Over 1000 helped through the Compassionate Fund! 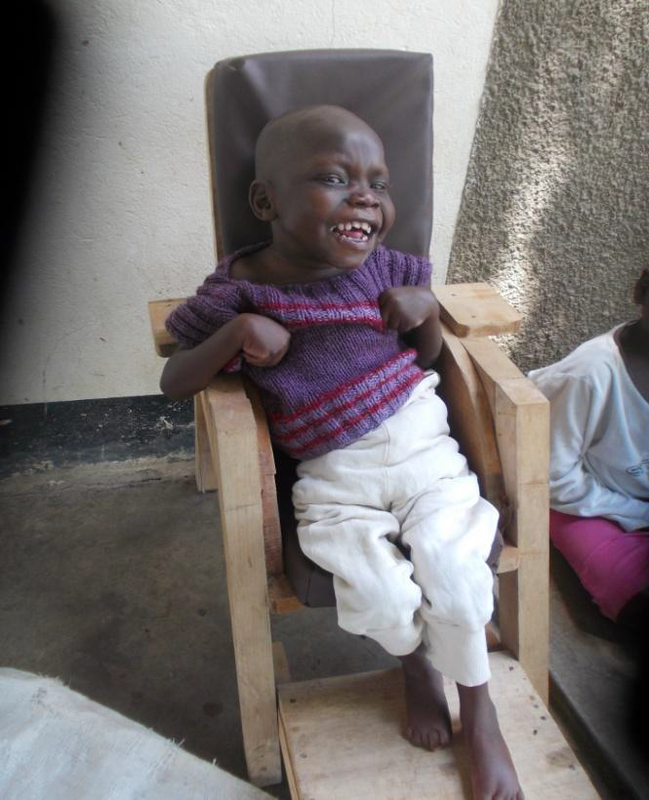 The Kumi Hospital Compassionate Fund has now supported over 1,000 patients! However the effect is felt even wider as it removes the fear of debt and a hospital bill which they just cannot afford. It is estimated 5,000 poor patients have attended the hospital for treatment, who would not have done if the Compassionate Fund did not exist! Thank you to everyone who has given to this since 2014. Pulmera, Charles and Donald are all the children of one family who got Bilateral gluteal fibrosis when they were young. 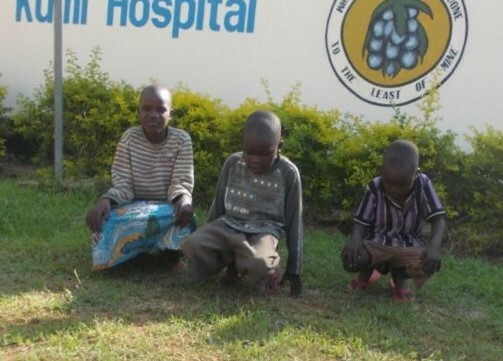 According to the father, they were all administered with quinine injection from a nearby drug shop in their village Ngariam, Katakwi District. This left them unable to sit walk and squat, and prevented them from going to school because the other children laughed at them. During an outreach clinic organized by Kumi hospital to their village the Compassionate Fund team gave them an appointment to come to the hospital. They underwent surgery, which was follow by physiotherapy. They are now able to sit and squat well. The children are now back at school! The family is happy to the hospital and compassionate fund for restoring hope in their children. Joseph, 10 years old, is the 4th child in a family of 9 He got admitted to the Nutrition Unit with Kwashiorkor characterized by severe oedema, pneumonia and low appetite. Medical intervention was done in paediatric ward, along with nutritional rehabilitation. After one and a half months Joseph had improved enough to go home. 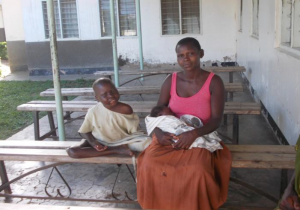 Whilst at the hospital, attending to Joseph his mother gave birth to baby boy. Economically all the parents are peasants and their family situation is generally needy. They were very happy for the support given to them in all the rehabilitation process of Joseph. Aaron, who is 7 years old, was born with Cerebral Palsy. 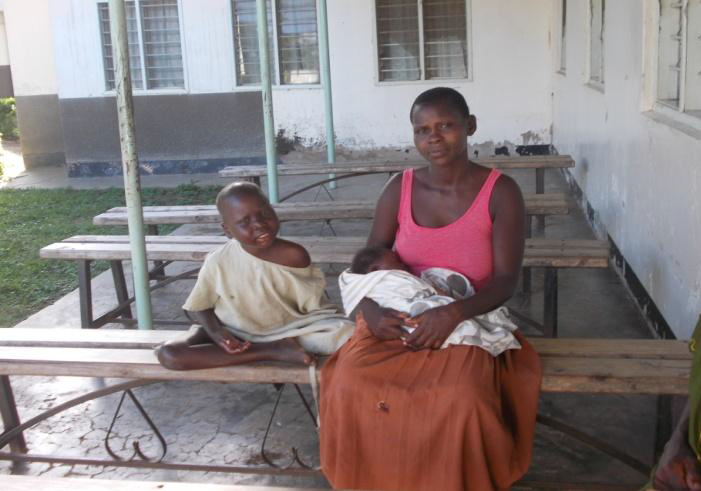 His mother brought him to Kumi Hospital with malnutrition. He was rehabilitated at the unit and given treatment in children’s ward. Since the child was born with Cerebral Palsy the father denied her, leaving her to take care of Aaron by herself. The compassionate fund paid for the treatment bill. Previous StoryAteso Bible Revision Team Completes 7 books! Next StoryMultiplication of Heifers!